During the course of everyday life, our teeth are exposed. This makes them succeptable to damage and decay. 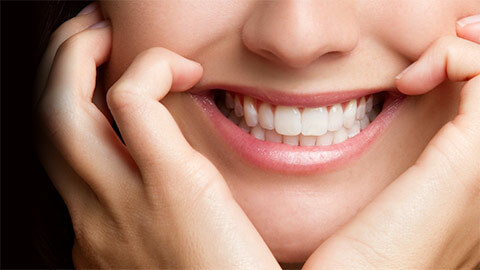 Dr. Richard R. Walker can restore your damaged smile, returning it to its natural beauty. Cavities are small holes that form in the enamel of your tooth. This can be fixed by removing the decay and filling the gap with a new material - such as composite resin. When a tooth has numerous fillings or is damaged, a crown may be necessary. A crown is a cover that is placed over the existing tooth to prevent further damage. A bridge is a device that adheres artificial teeth in place by attaching them to other teeth. If you need a tooth replacement, our dentist may suggest a bridge. Contact us today for restorative services.